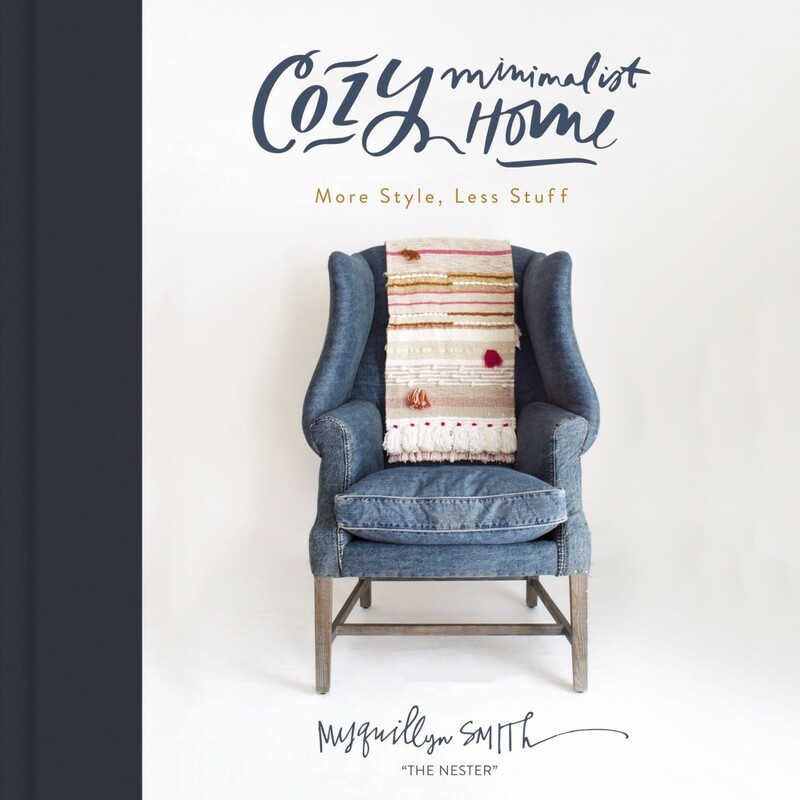 Cozy Minimalist Home | Myquillyn Smith | Audiobook Download - Christian audiobooks. Try us free. Cozy Minimalism isn't about going without or achieving a particular new, modern style. Nope. It's simply a mindset that helps you get whatever style you love with the fewest possible items. You want a warm, cozy, inviting home, without using more resources, money, and stuff than needed. Why use more if you don't have to? In Cozy Minimalist Home, accidental stylist and best-selling author Myquillyn Smith guides you step by step on making purposeful design decisions for your home. You'll have the tools to transform your home starting with what you already have, and using just enough of the right furniture and decor to create a home you're proud of in a way that honors your personal priorities, budget, and style. No more fretting when it comes to decorating your house! Create a pretty home with more style and less stuff - resulting in backwards decluttering! After reading Myquillyn's first book, The Nesting Place, women everywhere were convinced that it doesn't have to be perfect to be beautiful and they found real contentment in their homes. But how does a content imperfectionist make actual design decisions? Cozy Minimalist Home is the answer to that question. Written for the hands-on woman who'd rather move her own furniture than hire a designer, this is the guidance she needs to finish every room of her house. With people, priorities and purpose in mind, anyone can create a beautiful home that transcends the trends. A pretty home is nice, but a Cozy Minimalist home goes beyond pretty and sets the stage for connection, relationship, and rest.